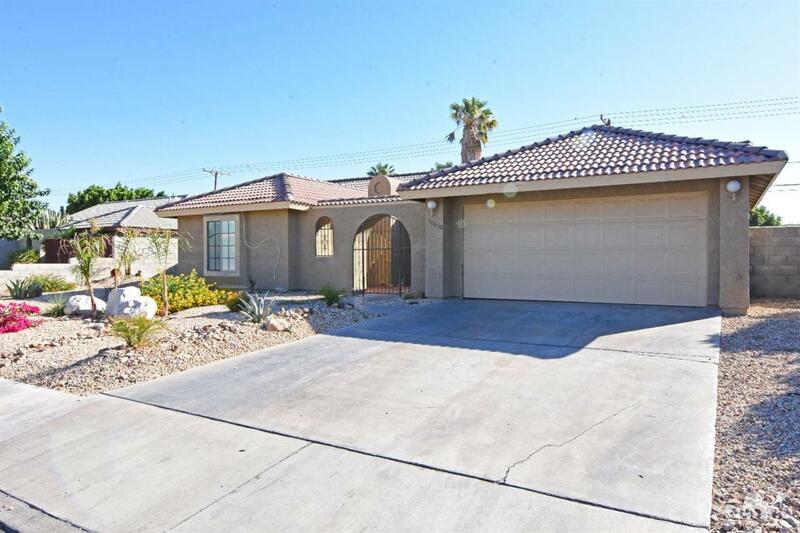 Bright and spacious starter home located in the Panorama area of Cathedral City. 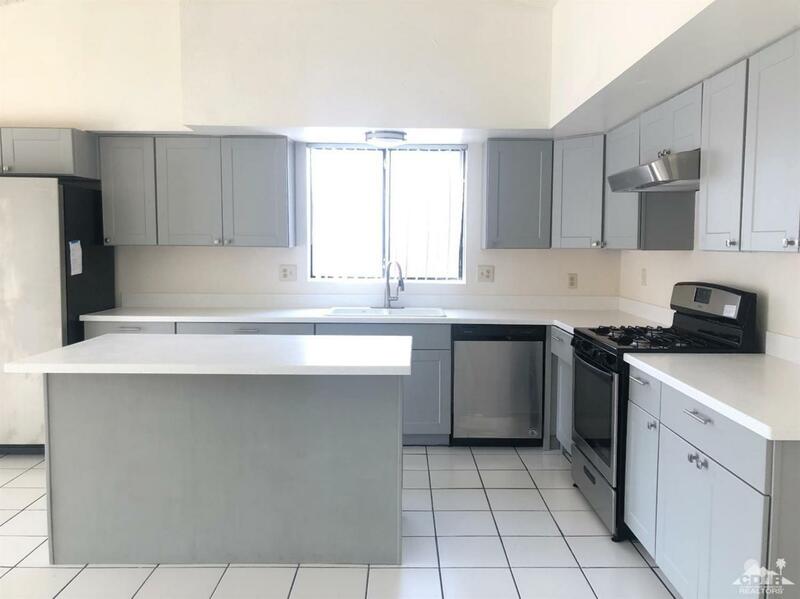 This 3-bedroom, 2-bathroom property offers 1,640 square feet of living space, a newly renovated kitchen with stainless steel appliances and a lot size of 7,841 square feet. Your family and loved ones will enjoy the spacious backyard with a pool, perfect for family gatherings! 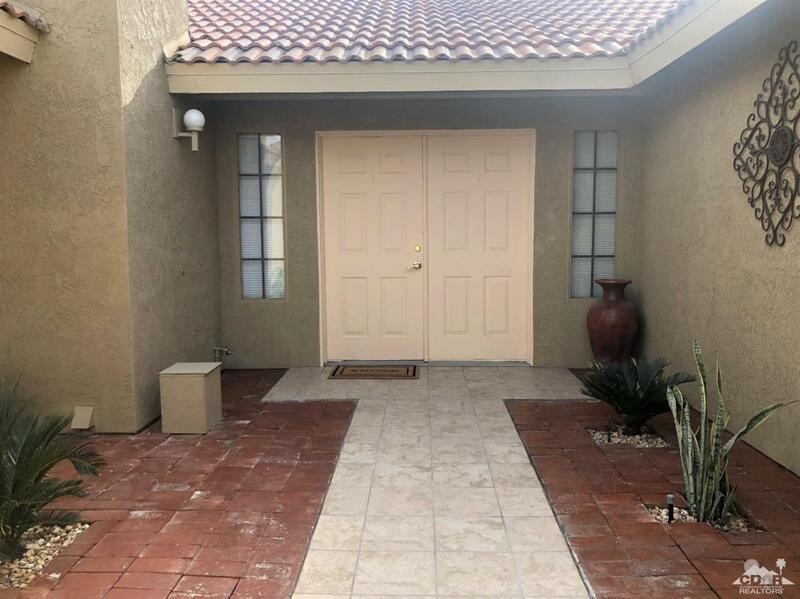 Newly painted exterior with desert landscaping. Come and take a look! 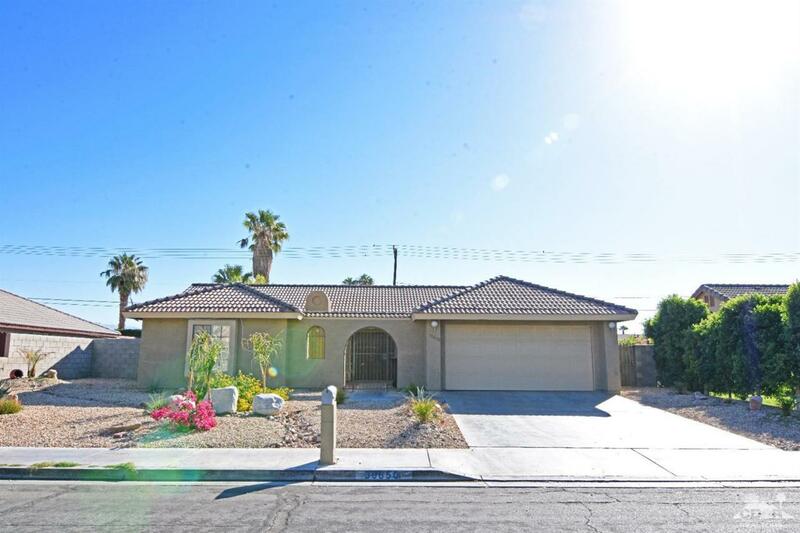 Listing provided courtesy of Ceil Berntsen of Desert Falls Rentals And Sales.